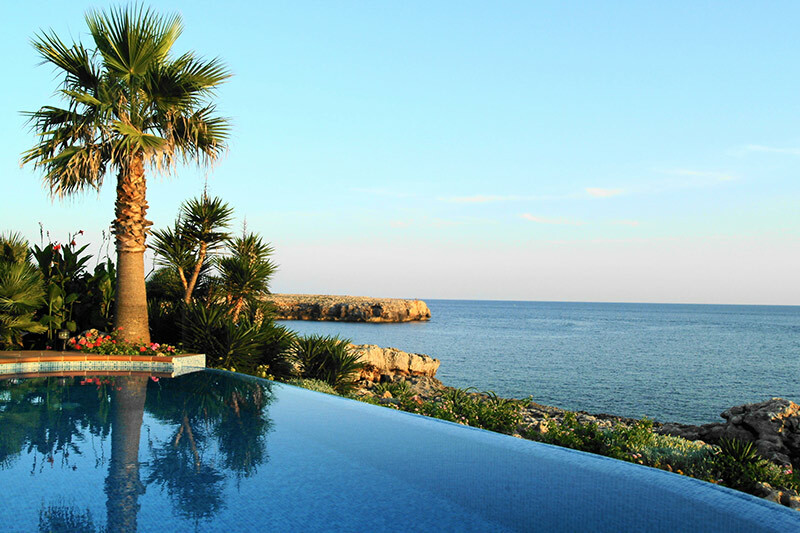 Don’t you deserve the very best accommodation for your well-deserved break in Menorca? Of course you do, and the Villa Retreats portfolio of luxury rental villas is diverse enough to cater for all manner of needs. It doesn’t matter what you expect from such a holiday property – those expectations will probably be met by at least one of the options in our vast range. It helps, of course, that Villa Retreats has always done things a bit differently when it comes to Menorcan accommodation. All of our luxury villas have been hand-picked and inspected thoroughly by our team, who can provide you with in-depth advice on picking the right option from our range of luxury villa rentals and making the most of your break in Menorca. Each of our villas is inspected regularly to ensure that we are continuing to offer the highest standards of style, class and character. We want to match you up with a villa that will suit your tastes and requirements perfectly. Talk to us today to learn more about our catalogue of villas and find the best places to eat, drink and relax whilst you are in Menorca. We can make your break a five-star one by providing you with a first-class concierge service. Villa 1023 is one of the classiest and most popular villas in our range. This villa offers lawned gardens, panoramic views and close proximity to Binisafau, being situated just steps away from the sea. The villa also has three bedrooms, sleeps six people offers two bath/shower rooms, even coming with a built-in barbecue. You will also find an open-plan living area and a kitchen with all modern appliances, and can take advantage of both open and covered terraces, as well as Wi-Fi. Why not use our fantastic search facility to find the right villa for you? You can specifically look for villas that offer features such as air conditioning, heated pools and tennis courts, as well as for child-friendly villas. We are here to help you to identify the right accommodation for your needs. We know our catalogue of villas inside out and can be counted on to find something that suits you perfectly. Menorca has been a popular destination for Brits for many years – in fact, since Lord Nelson first chose to reside there with his lover, Lady Emma Hamilton. Talk to Villa Retreats today if you need help with finding the perfect accommodation for your own Menorcan holiday needs.